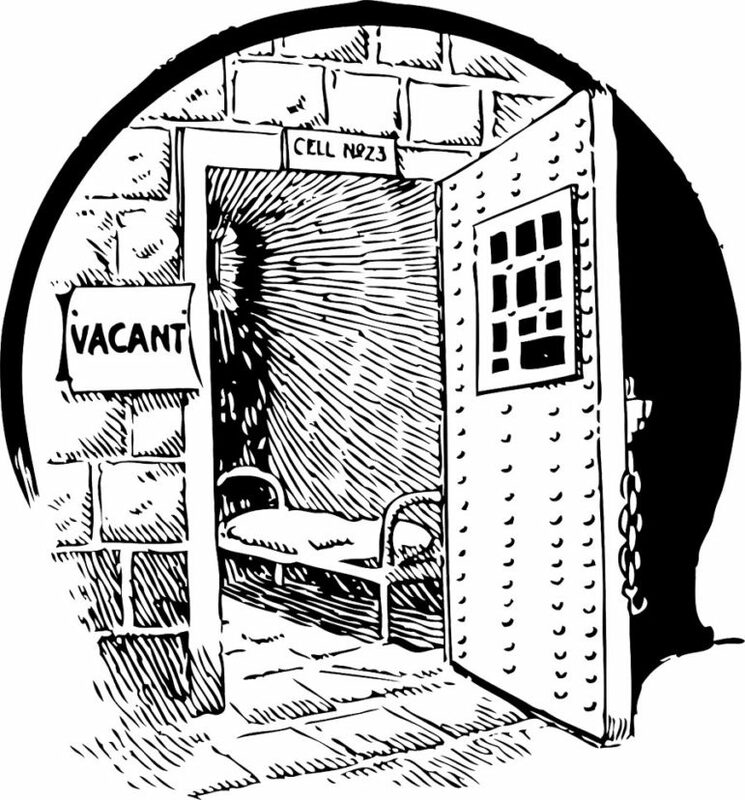 As the president was signing off on 111 clemency grants on Tuesday, August 30th, Deputy Attorney General Sally Q. Yates announced that the Department of Justice still plans to meet its commitment to review the backlog of clemency applications made by prisoners convicted of nonviolent crimes before sentencing guidelines were relaxed. This commitment is a cornerstone of the Obama administration’s efforts to reduce the over-incarceration caused in part by strict-but-still-racially-biased sentencing handed down under the War on Drugs. Yates says that despite doubts on the part of advocates, the DOJ will consider each one of the thousands of applications pending before Obama leaves office in 2017. To remind readers, in 2010, Obama signed the Fair Sentencing Act, which reduced the differences between the mandatory minimum sentences for crack and powder cocaine. That disparity was considered by many to be race-based; since the 1990s, 80 percent of those imprisoned for crack have been black. Still, although sentencing from that point on was adjusted, that left 9,000 people who could have been released had the act been made retroactive. The number who will receive clemency will be far fewer, even if the project is complete before Obama leaves office. “At our current pace, we are confident that we will be able to review and make a recommendation to the president on every single drug petition we currently have,” Deputy Attorney General Sally Q. Yates said. As we have described before, this effort on the part of the White House is being enabled by the nonprofit-based Clemency Project, which prescreens applications for the DOJ. Clemency Project 2014, a working group composed of the Federal Defenders, the American Civil Liberties Union, Families Against Mandatory Minimums, the American Bar Association, and National Association of Criminal Defense Lawyers, as well as individuals active within those organizations, wholeheartedly supports Cole’s announcement and the Justice Department’s plans to restore the integrity of the clemency process. Attorney General Jeff Sessions has reversed guidelines that protected drug offenders from minimum sentencing laws.